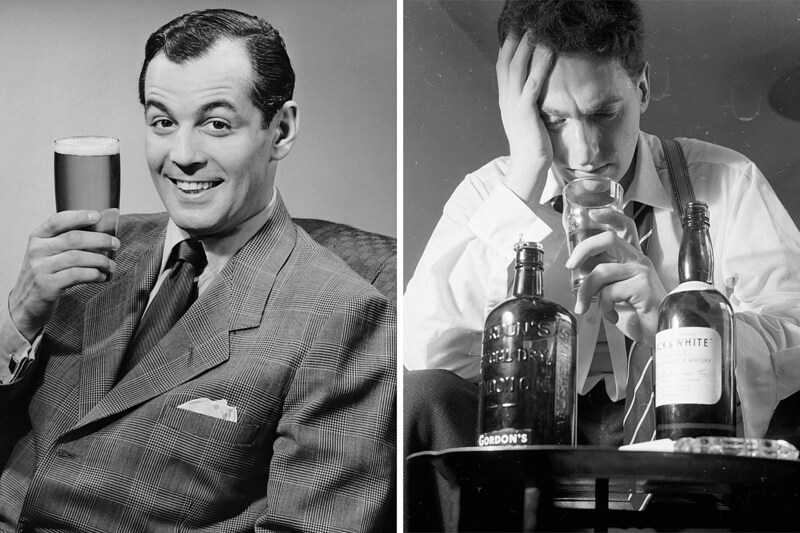 There Are Four Different Types of Drunk People, Which One Are You? Psychologists at the University of Missouri have found there are four different types of drunk people. Although I'm not sure which one I fit into, since none of them mention crying in the corner. 42% of us don't really change much at all. 20% get a lot of courage and become louder and more outgoing. And men are more likely to become that way than women. 15% become much nicer and more compassionate. And just to keep the stereotypes going, women are more likely to fall into this category than men. 23% become argumentative and start fights. But believe it or not, women are twice as likely to have this drunk personality than men.